The McLeod Regional Maternity Center is located in the McLeod Pavilion in Florence. Here you will find a wonderful place where caring physicians, nurses and staff work to provide you with the care you need before, during, and after the birth of your child. We provide care for high-risk pregnancies and house the region’s only Neonatal Intensive Care and Pediatric Intensive Care units. To make sure your newborn gets the best care possible, our Pediatric Hospitalists care for baby from delivery to discharge. 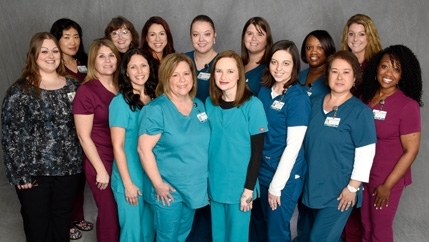 Get more information on all our maternity center offerings at McLeod Regional Medical Center. Maternity care is also offered at our locations in: Clarendon, Dillon and Loris. To make your birth experience as positive as possible, we offer a variety of maternity education classes on childbirth preparation, breastfeeding, baby care/postpartum care, family and friends CPR, safe sleep, child passenger safety. We also offer maternity tours so you can see where you will deliver, ask nurses questions, and learn about breastfeeding help. To sign up for a maternity education class or tour, call (843) 777-2005. View 2019 maternity education classes. Looking for support and education on the parenting experience? Hospital grade Medela breast pumps and pumps for daily or occasional use? The Resource Center, located on the McLeod Regional Medical Center campus in the gray Victorian House, known as the Levy House (927 East Day Street, Florence) has these and other essential materials for breastfeeding. For more information call (843) 777-2890. In a Crib. Not in a car seat or on the couch. Remove all loose bedding, blankets, bumper pads, and stuffed animals. These are known as the ABC’s of Safe Sleep. 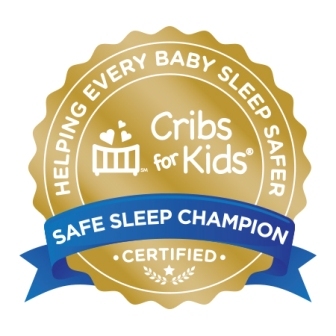 McLeod Regional Medical Center is a Gold Safe Sleep Champion, the highest designation of the Cribs for Kids® National Safe Sleep Hospital Certification Program. This achievement demonstrates the hospital’s commitment to reducing infant sleep-related deaths by promoting safe sleep practices and education on infant sleep safety. Any parent can use a little assistance raising their child. Here are some parent education articles that may help you. At some point in their lifetime, most women will experience pelvic health issues, such as incontinence, fibroids, endometriosis or pelvic organ prolapse. At McLeod Health, our OB/GYNs and women’s services staff are dedicated to providing you the help you need with these very personal issues. We’re here to help – let’s talk. Pediatric Hospitalists Provide Specialized Care. 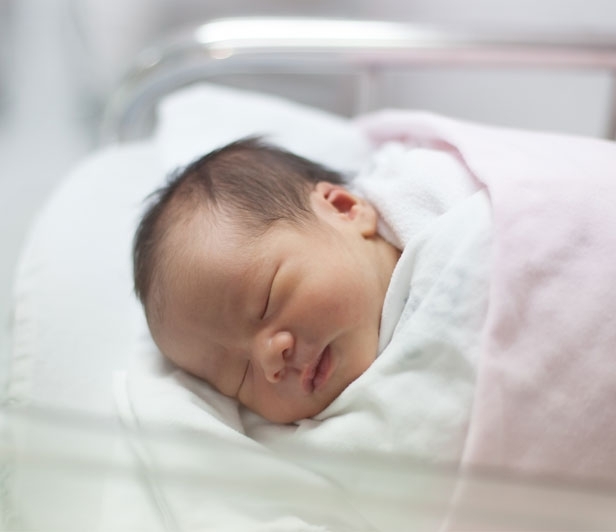 To make sure your newborn gets the very best care, we have a specialized team of Pediatric Hospitalists providing newborn care for your baby’s entire stay. Pediatric Hospitalists are Board Certified Pediatricians who specialize in the care of hospitalized babies and children. 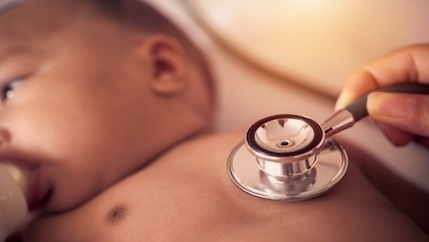 Should your baby need the services of specialty pediatricians (Cardiologist, Neurologist, or Neonatologist), the Pediatric Hospitalist will work closely with those specialists to ensure your baby receives the needed specialty care. Upon admission to the hospital, before you deliver your baby, you will be asked to choose a private doctor to care for your baby when he or she goes home. The Pediatric Hospitalist will ensure a smooth transition into your doctor’s private practice. The hospital records will be sent to the office so your private doctor has all the details of your baby’s hospital stay. 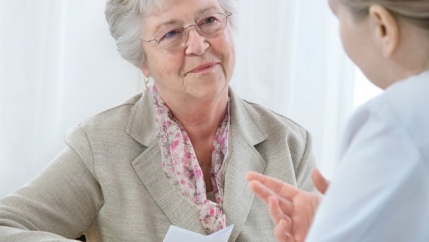 They understand the hospital’s procedures and staff allowing them to quickly obtain test results, call in other specialists, and seamlessly coordinate care. They have special skills for managing serious illnesses.